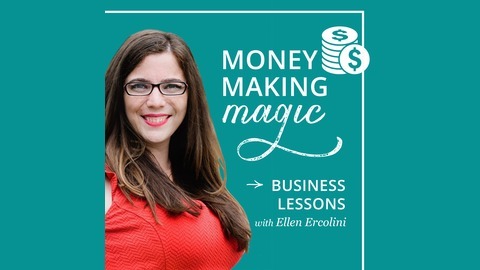 Money Making Magic: Business Lessons with Ellen Ercolini, is a podcast about growing your business, making more money, and the magic that happens when you commit to integrating your personal mission with your professional goals. This will include tips, tricks, and lessons from a business coach and strategist to help listeners level up their company and finances. Building your confidence is a key component of business development. Taking in your impact, accepting that you help people, and anchoring that in so that you can revisit it when you're feeling down is a huge part of the emotional journey of creating your empire. 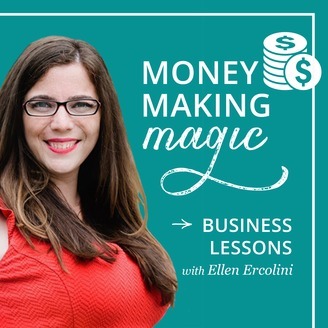 In this episode, I speak to why we act from Neo in the Matrix, and exactly what to do to start building your confidence -- which is magnetic to clients -- today.